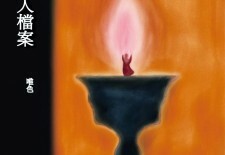 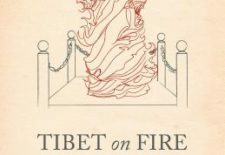 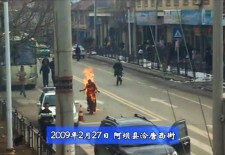 Post Tagged with: "Self-Immolations in Tibet"
Published in October 2015 by Palgrave Macmillan, “Tibet on Fire: Buddhism, Protest, and the Rhetoric of Self-Immolation” by John Whalen-Bridge examines the Tibetan self-immolation protests from 2011 to 2015. 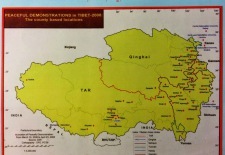 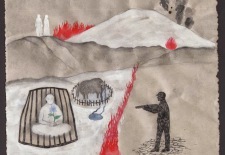 Map of the 2008 protests that spread across Tibet High Peaks Pure Earth has translated a blogpost by Woeser written in April 2014 for the Tibetan service of Radio Free Asia and published on her blog on April 18, 2014. 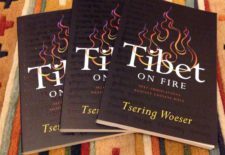 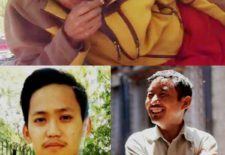 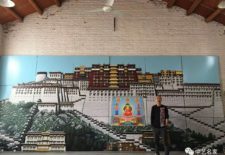 High Peaks Pure Earth has translated a blogpost by Woeser written in March 2014 for the Tibetan service of Radio Free Asia and published on her blog on April 13, 2014. 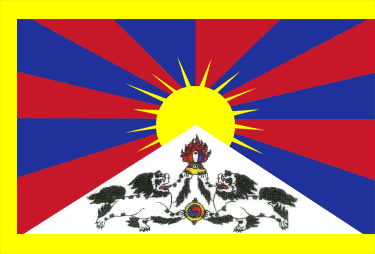 High Peaks Pure Earth has translated a blogpost by Woeser written on September 22, 2013 for the Tibetan service of Radio Free Asia and published on her blog on November 8, 2013. 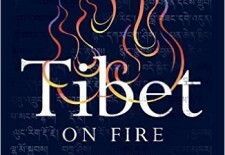 High Peaks Pure Earth has translated a blogpost by Woeser written in December 2013 for the Mandarin service of Radio Free Asia and published on her blog on December 27, 2013.